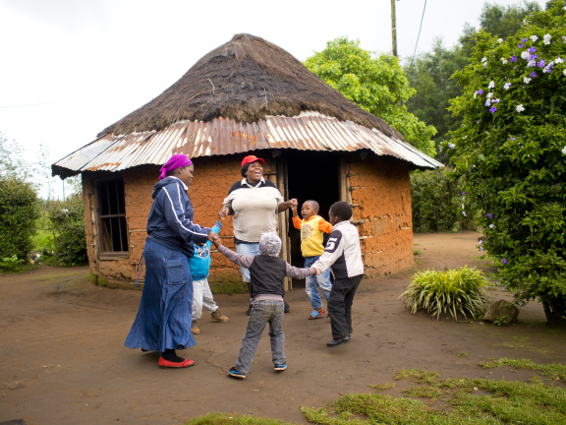 Siyabathanda Abantwana or “We Love our Children” was established by the Matimatolo community together with LETCEE in May 2007. 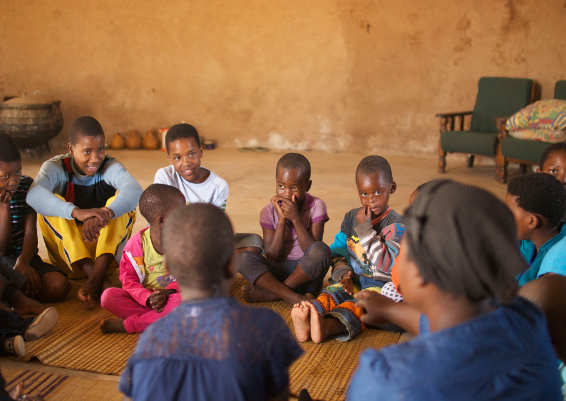 Matimatolo was the first community in which LETCEE began to use our current home based ECD model, after learning many difficult lessons in previous projects. Competitive skipping is a very popular activity amongst the Buddies in this community, and a number have attended provincial and National rating competitions. The Matimatolo Toy Library is situated adjacent to the clinic and close to the police station, making it a safe place for play. This central venue also provides a wonderful opportunity for children to play while their caregivers are waiting in the queue at the clinic. The jungle gym and other playground equipment were installed in April 2008, and are very popular amongst the children in the community. The mobile Toy library visits 5 additional venues in this community. We appreciate the ongoing support from the Jim Joel Fund. The project makes a huge difference to the well-being of the children of Matimatolo.